Revolutionary greetings comrades and Free World allies!! May 19th was the birthday of our shining Prince – Malik El-Shabazz better known as, Malcolm X. Now here we are, 50 years after the founding of the Black Panther Party, and very few realize the impact that Malcolm X had on Huey P Newton or Bobby Seales. I mean we have so-called leaders in the black and brown community afraid to show any kind of honor or respect to Malcolm X or the legacy left behind by the original Black Panther Party. Beyoncé Knowles the “queen bee” my homegirl, from Houston, Texas had no problem whatsoever honoring the Panthers and Beyoncé, with the help of her dancers, honored the Panthers on the biggest stage in America – the halftime show at the Superbowl!! You don’t have to be a black panther to exhibit the characteristics which we classified as Pantherism! Pantherism is characterized by words and actions that serve the people. Pantherism may manifest itself in artistic expression; we see this in Kendrick Lamar and John Legend. See sisters and brothers – real panthers stand up! They speak up! They don’t remain silent in the face of injustice, abuse, and oppression. It is the 50th anniversary of the formation of the most revolutionary organization to ever exist inside these United $tates of Amerika. It is only fitting and appropriate that a Panther lead the way on this issue. 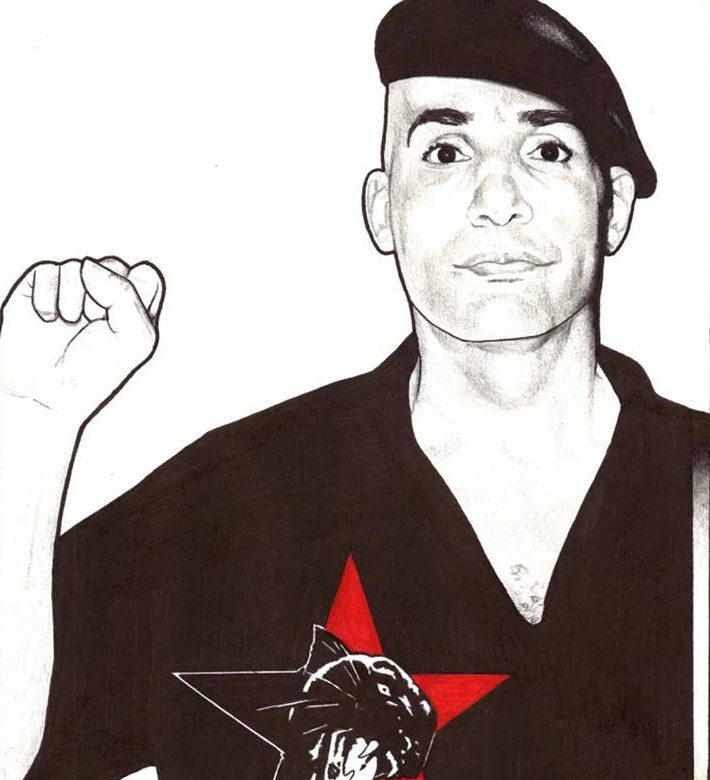 I was placed on this path by studying the Revolutionary Practice – theory – and word of Comrade George Jackson, Comrade Angela Y. Davis, Comrade Assata Shakur, and Comrade Che Guevara. You see sisters and brothers, I can no longer accept, watching my fellow prisoners be subjected to mistreatment and abuse. I can no longer accept, allowing prison profiteers to benefit from our free prison labor. 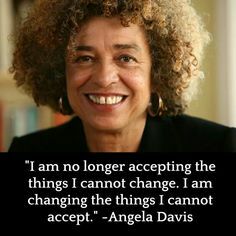 I can no longer accept, living in an Amerika where the lives of poor people of color mean nothing and we continue to be slaughtered like sheep by corrupt rogue police officers. I can’t accept this any longer – Real Panthers stand up! This is a call out to Beyonce, The Honorable Minister Louis Farrakhan, Tavis Smiley, Cornel West, Oprah Winfrey, Drake, LeBron James, Serena Williams, Zoe Saldana, Tracy Ross, Erykah Badu, Jill Scott – will any of you have the courage to stand up with me and end prison slavery in Amerika? The prison sentences in the US are way too high – we need to cut it! Prison slavery must be stopped calling we need to cut it! → We must resist the happy slave mentality in Texas prisons!